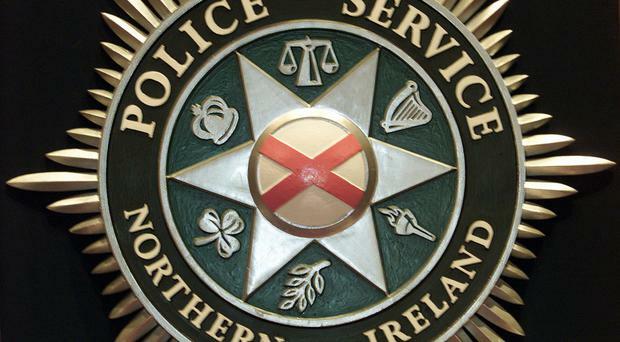 A man's body has been found in Enniskillen. Police investigating the circumstances around the sudden death of a 50-year-old man are not treating it as suspicious. The man's body was found at a property in the Riverside area on Thursday evening. Following a post mortem police have ruled out foul play. UUP MLA Rosemary Barton said: "This news is extremely sad at this time of the year. "People are getting ready to go on their holidays over the Christmas break, it's just awful."